Los Angeles-based property developer Urban Commons is reportedly aiming for an initial public offering (IPO) in Singapore for the Eagle Hospitality Trust. The trust or REIT will have an initial portfolio of 18 hotels across the US, including Holiday Inn Resorts Orlando Suites, and Sheraton Pasadena. 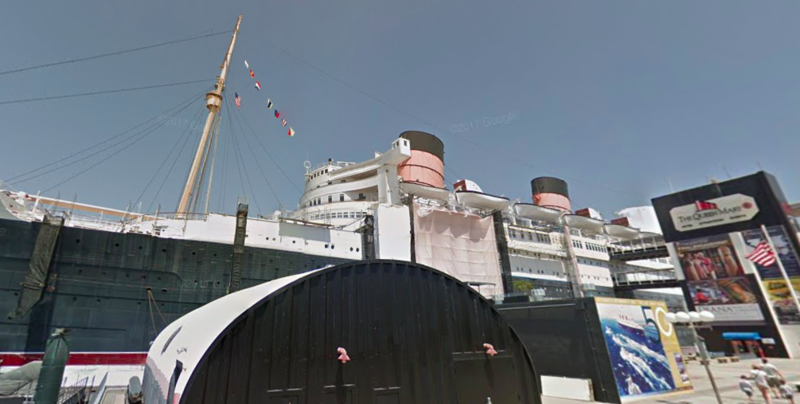 Eagle Hospitality Trust will also own The Queen Mary on Long Beach, California, a decommissioned ocean liner that has now been converted into a 347-room hotel. Should the IPO materialise, Eagle Hospitality Trust will be the first pure-play US hospitality REIT or trust to be listed on the Singapore Exchange.